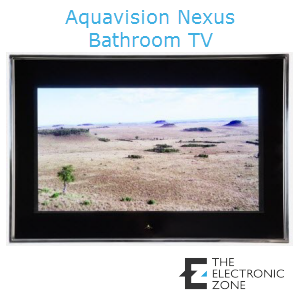 Add extra luxury to your bathroom with one of our of bathroom televisions for true pampering. 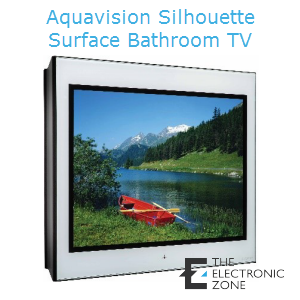 Our range covers all sizes and budgets and can be installed by your own professional or our installation team. Choose below from our great selection of sizes and colours. 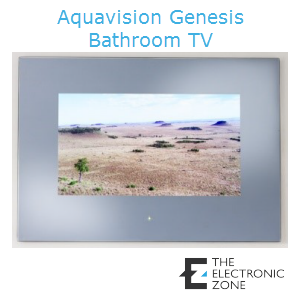 Choose the size and finish of your mirror or glass, size of your TV and position of your TV behind the mirror or glass surface.